Don’t let that question strike fear in your heart. Get your kid a clown! (Or any of the other 200 characters you’ll find at Party Animals.) 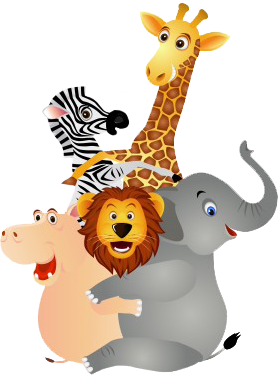 With Party Animals, you can choose from our gigantic selection of costume characters for your next children's birthday party, school party, or club or team event. We are ready, willing, and able to come to you wherever you may be. Atlanta knows that when you’re ready to party, you need Party Animals! Kids love to have their faces painted, and our Face Painting in Atlanta and surrounding areas has helped us to gain a valued reputation, not only as the experts in children’s parties, but as the best place for face painting fun in Atlanta, GA. There’s a talent to face painting, and we have it. Let us share it with your guests. When you need cartoon characters in Atlanta or professional entertainers to make your party something special, look to us. 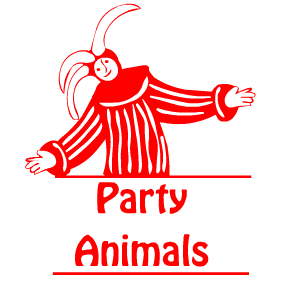 Party Animals is experienced, reliable, and just a whole lot of fun.